If you are doing high end intervals ERG mode isn’t always what you need. 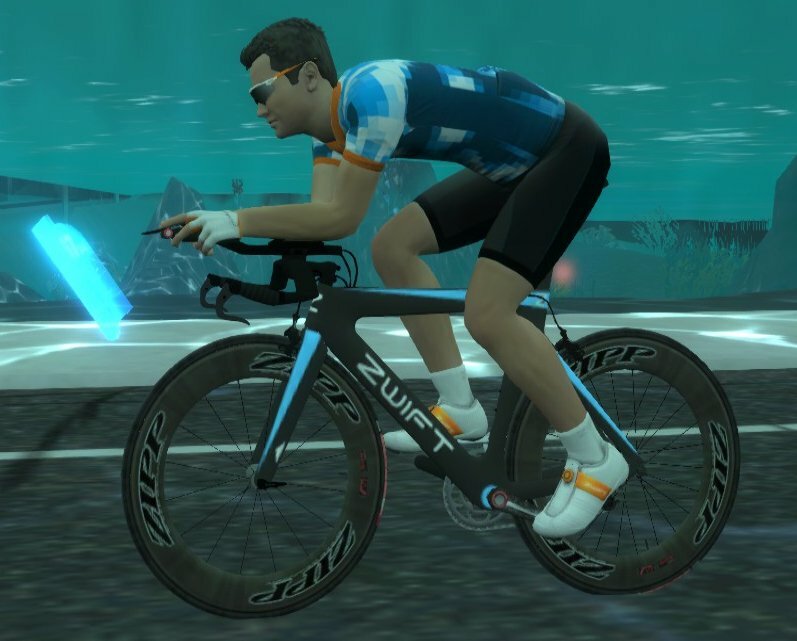 There is a way to disable ERG mode in Zwift without having Zwift change the turbo resistance if the terrain changes e.g. the incline changes or you ride over a bit of “feature landscape” like a wooden bridge section. It does mean manually creating a .zwo file or editing a Training Peaks file.